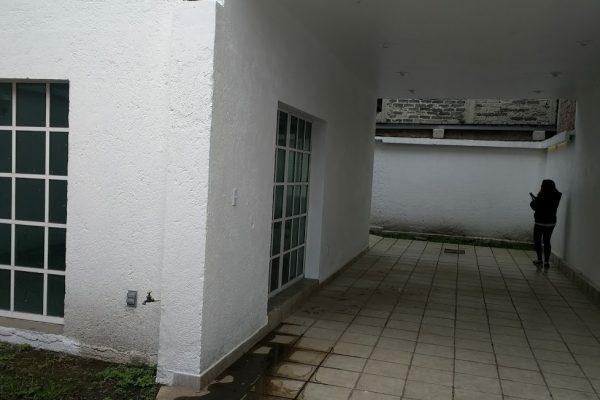 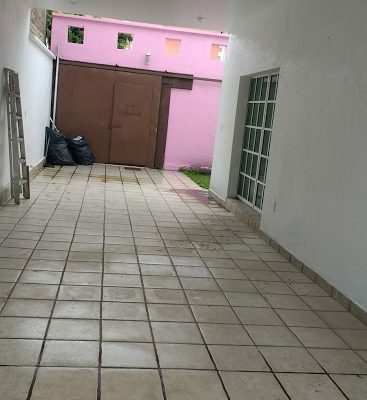 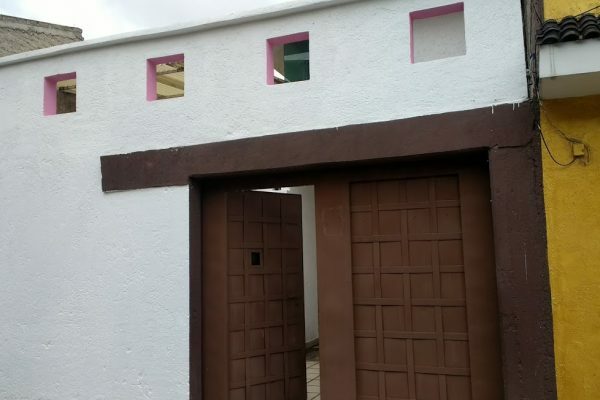 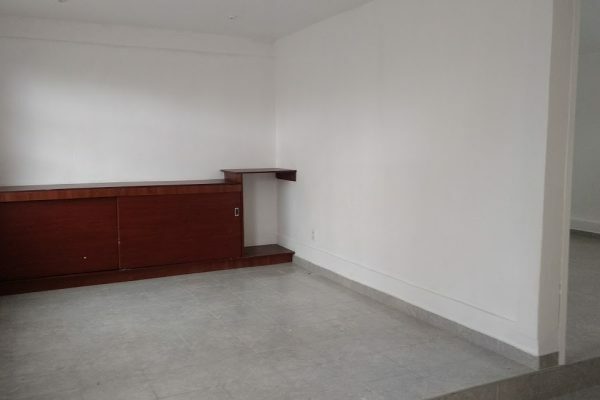 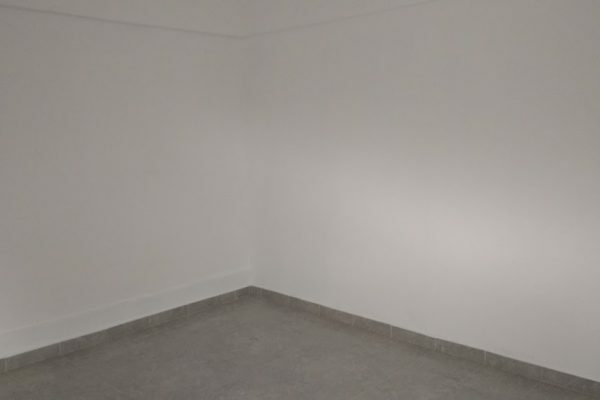 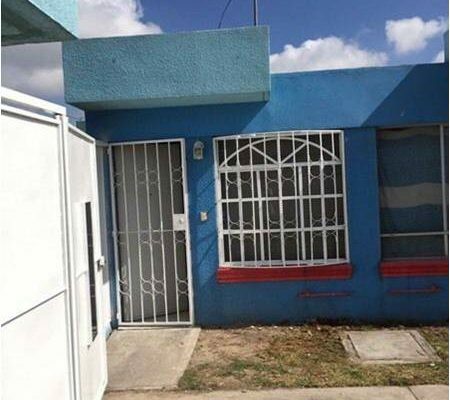 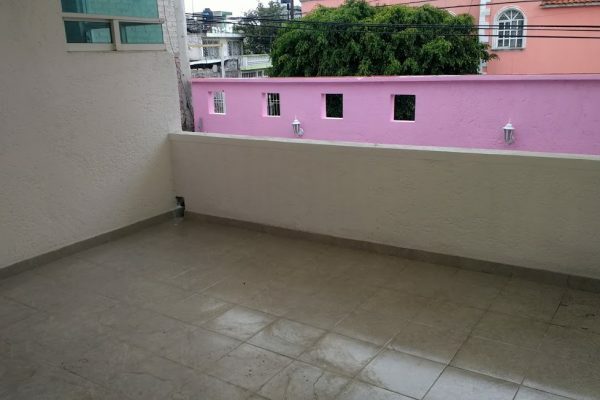 CASA CON EXCELENTE UBICACIÓN Y COMODIDADES SOCIALES. 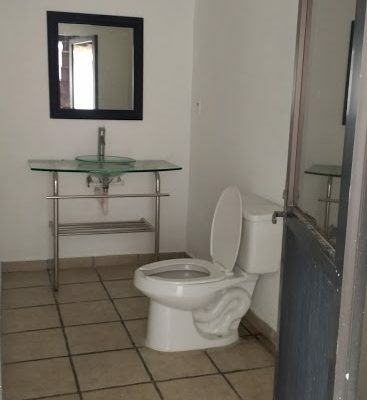 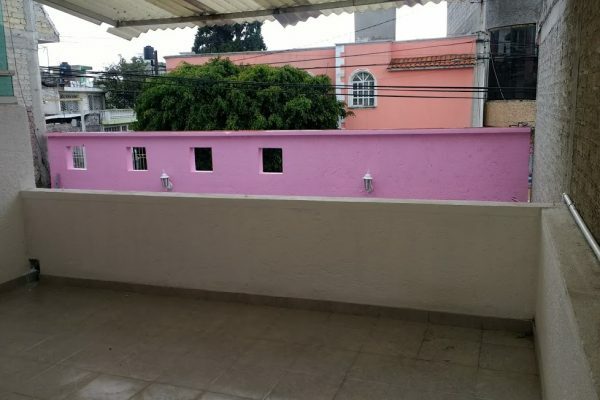 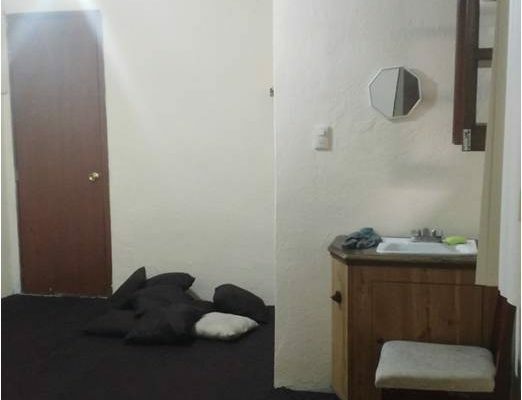 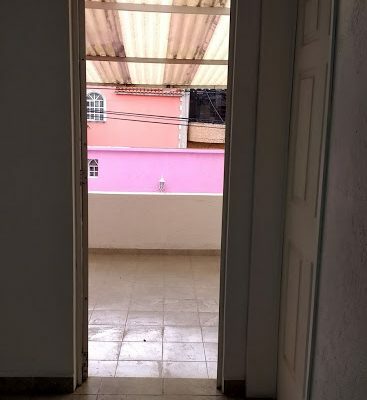 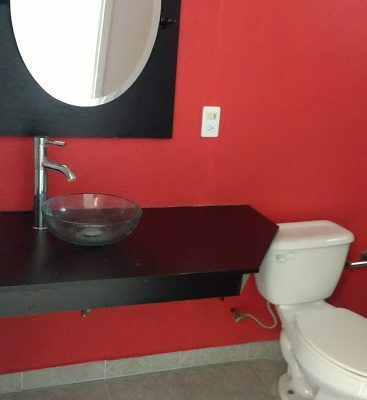 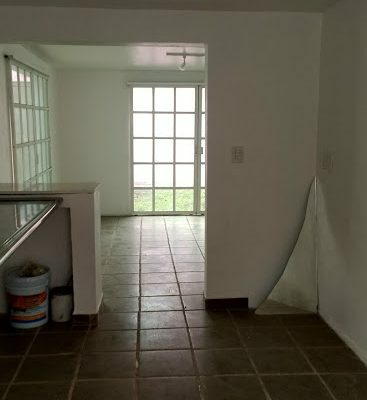 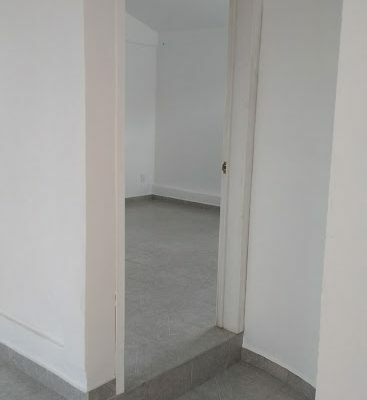 BAÑO COMPLETO Y UN BAÑO SIN REGADERA. 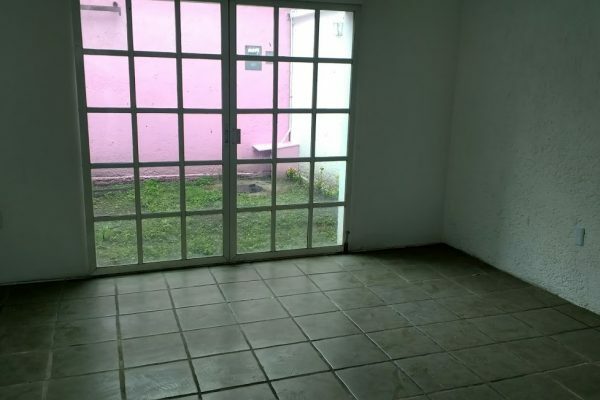 Property Address: CALLE CIUDAD CIUDAD VICTORIA N°12 EN CONTRA ESQUINA CON BLVBD. 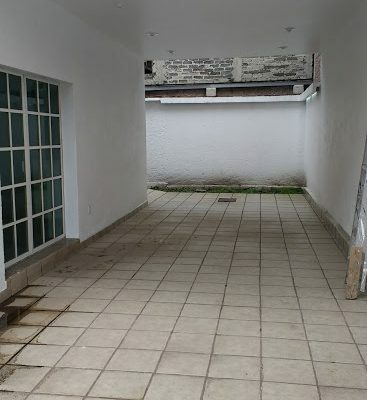 TOLUCA, ENTRE AV. 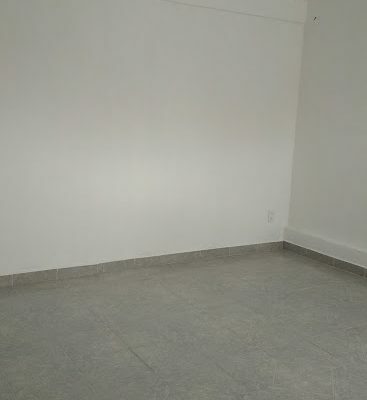 1ERO. 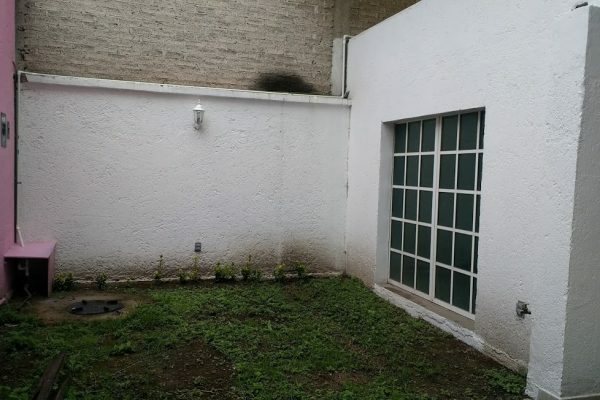 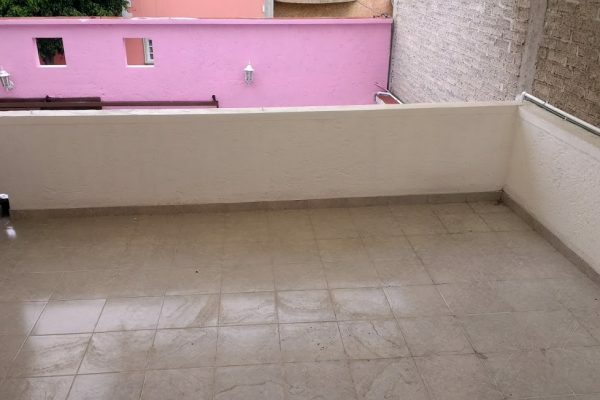 DE MAYO Y JARDINES DE MORELOS 5TA. 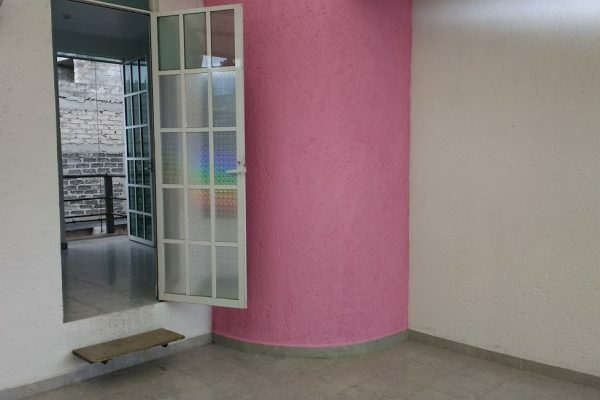 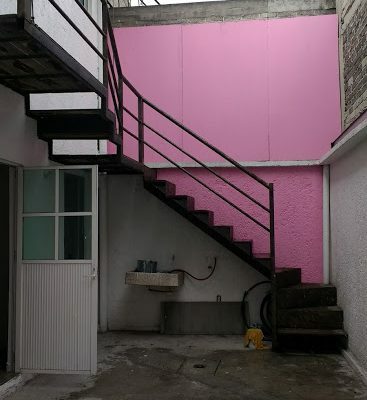 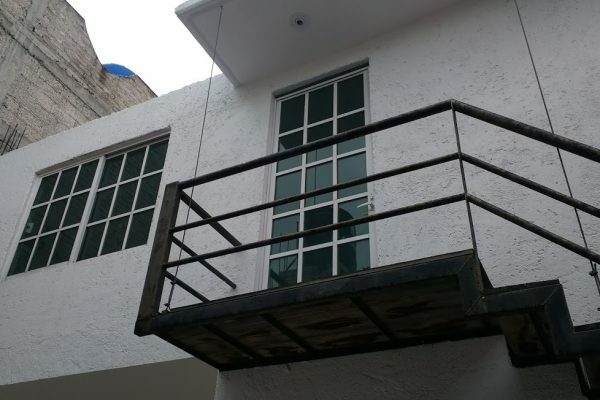 SECCIÓN, ECATEPEC EDO. 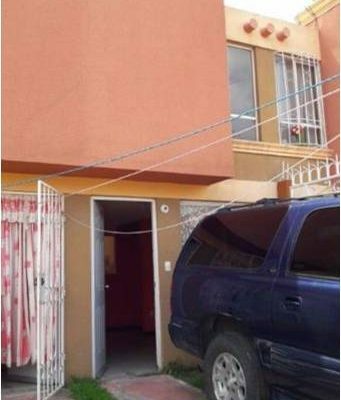 DE MEXICO.